Choosing the right school for your child is one of the most important decisions you will make. Our school is located in the rural village of Repton and offers a healthy, peaceful ambience, conducive to a child’s formative years. 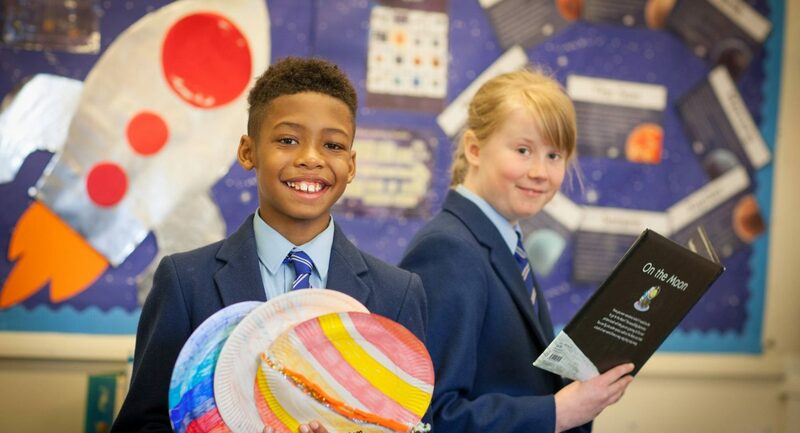 At St Wystan’s, we believe in a learning environment in which all children feel valued and confident. 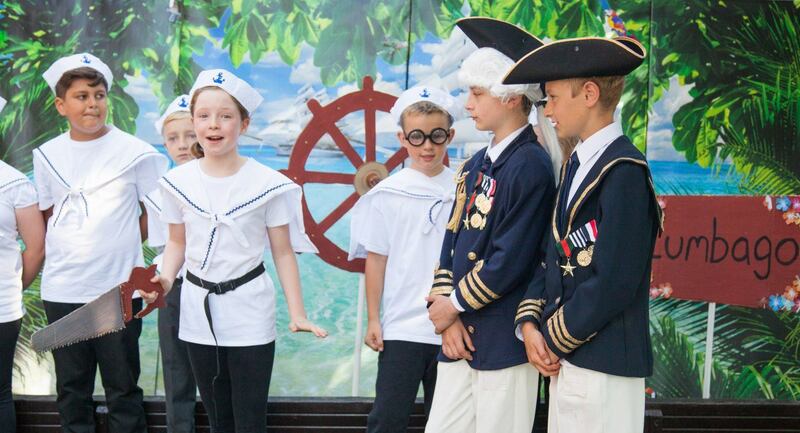 We provide a happy, safe and stimulating school setting, endeavouring to help children develop their full potential by providing a broad, well balanced creative curriculum. We regard a close partnership between home and school to be essential. Your child’s happiness is of primary importance to their education. 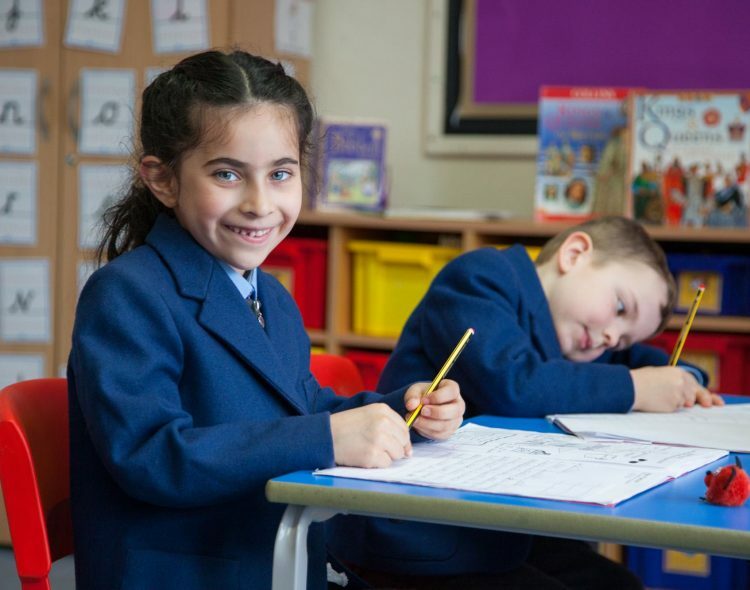 The family, homely feel of St Wystan’s Preparatory School helps children to develop from their first tentative day at Nursery, into confident assured young people ready to move onto secondary school. 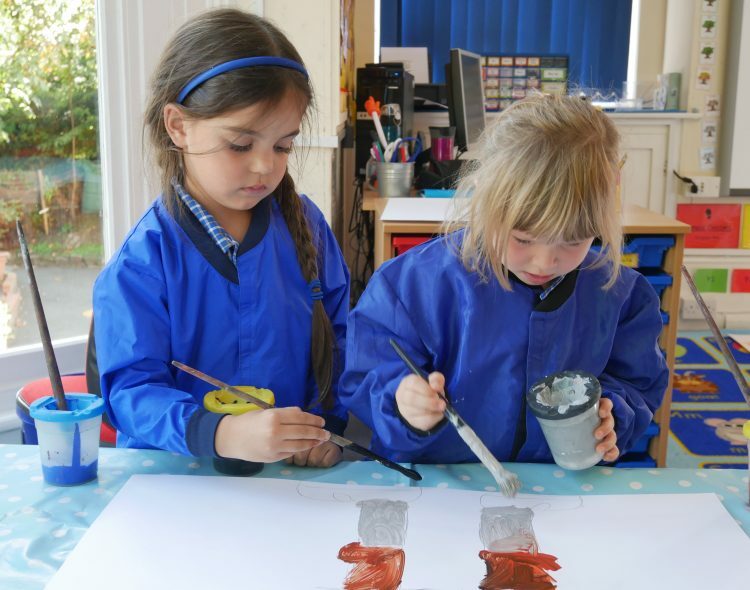 Why not arrange a visit to see for yourself how we can provide the best start for your child?